I know there are more than a few American readers who took a chance on this post, clicking on the headline even though they know the presence of Huawei's name likely means that everything they're about to read won't apply to them. The Ascend Mate 2 is one device that runs counter to this expectation. 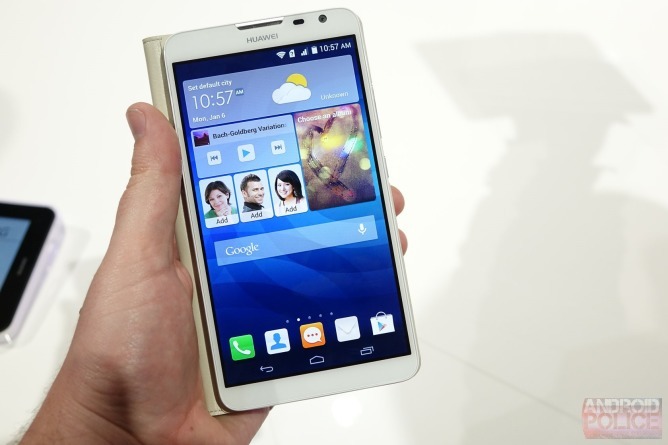 Huawei sells the phone directly to consumers online, including folks who live in the US. People who have already purchased the flagship device, or those who opt to purchase one in the future, now have the option to flash a version of the Team Win Recovery Project's custom recovery to their devices. This release brings version 2.8 of TWRP, which is the most current one that went out just over a month ago. With it, users can easily backup or restore their Ascend Mate 2s and flash custom ROMs to their devices. Just know that, by replacing the stock recovery, you're forfeiting the ability to receive future over-the-air updates. That's a big deal, but if you plan on running a custom ROM from here on out, then it's also largely irrelevant. Have fun, practice safe flashing, and don't look to us if anything goes wrong.